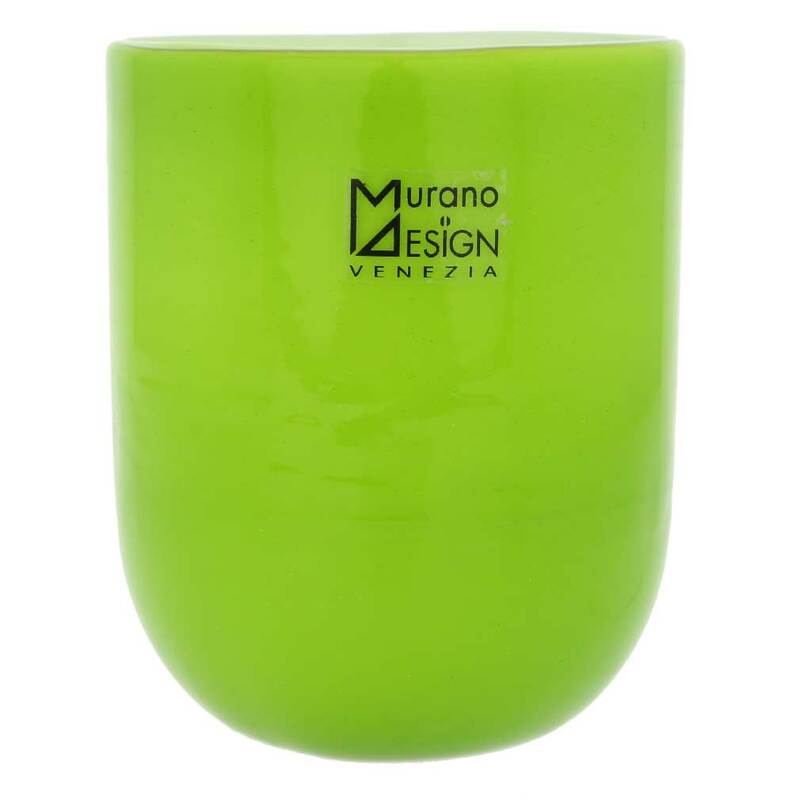 Experience the refined tastes and artistic styles of Venice when you put these gorgeous handmade Murano drinking glasses on your table. 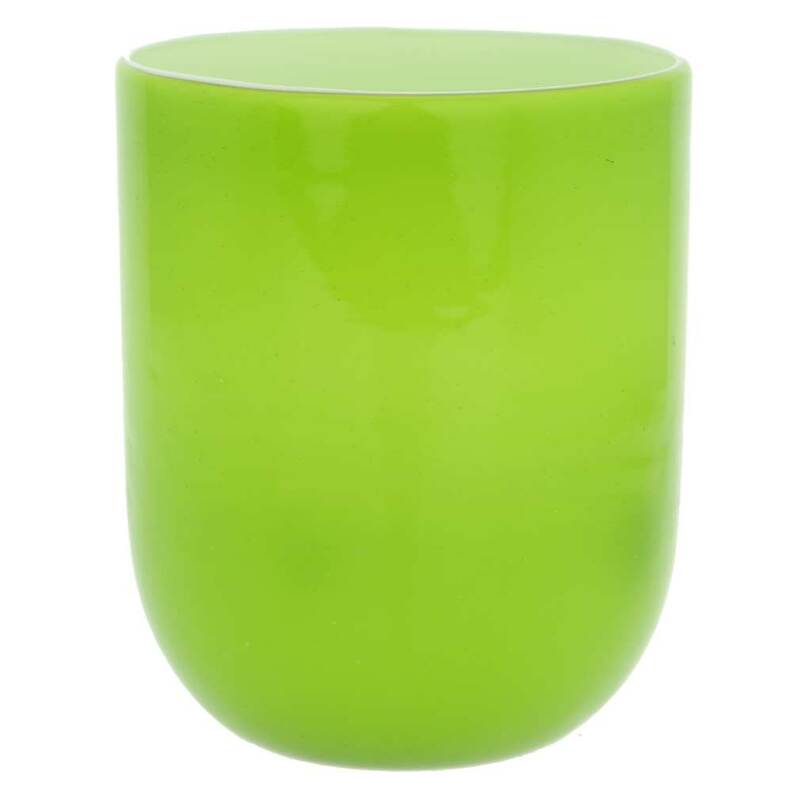 Sporting radiant green color on the outside complemented by the milky white of the inside and simple yet elegant form, this delightful tumbler combines the best of classic Murano glass workmanship with contemporary Italian design. 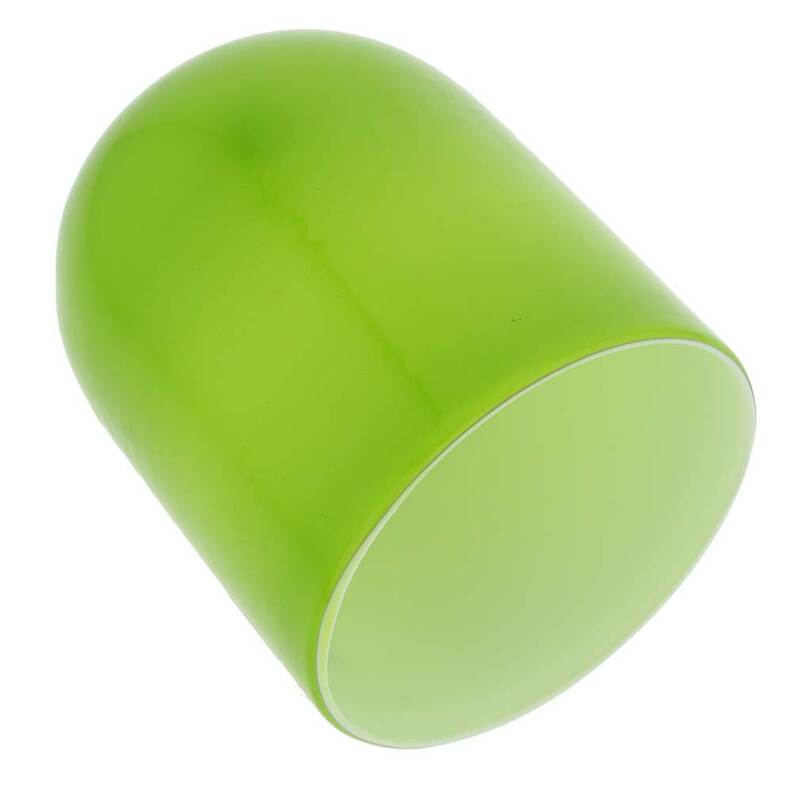 Great for wine, water, highball cocktails, or soft drinks, these tumblers will be the highlight of your dining table or wine party and will have your guests instantly talking about dreamy and beautiful Venice. 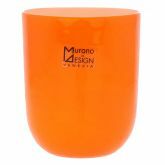 To impress them even more, get one in each color and set your table aflame with all the gorgeous hues of Venice. Highly unusual and artistically bold, these glasses make a great special occasion gift for a wedding, anniversary, birthday, or a career milestone. 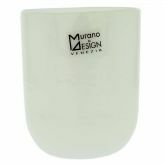 This drinking glass is handcrafted in a traditional Murano workshop using complex Incamiciato technique developed by Murano Glass artisans in the 1920's. In Incamiciato a layer of milky lattimo glass is combined with an outer layer of colored transparent glass to obtain opaque yet radiant chromatic effect. Attention: These glasses are not dishwasher or microwave safe and cannot be used for hot drinks or washed in very hot water. 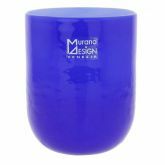 Measurements: This Murano tumbler measures approximately 4 inches in height and 3 inches in diameter. It is signed by the master, has attached sticker proving its Murano origin, and a certificate of authenticity. 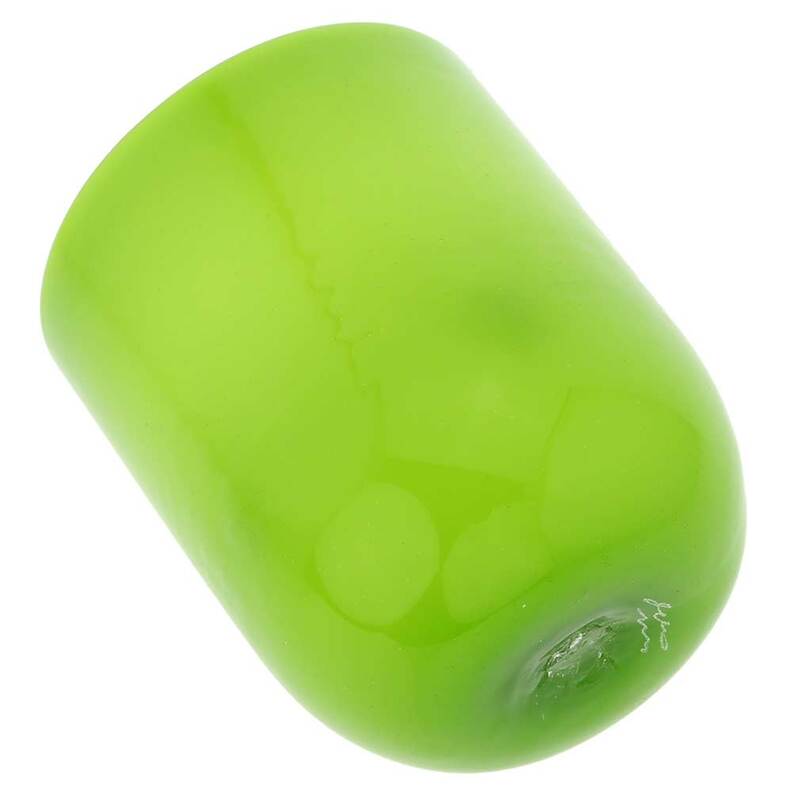 Each drinking glass comes very well packaged to avoid damage during shipping. 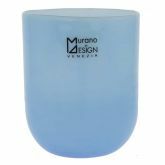 Because each Murano Glass piece is a unique work of art made by hand, slight variations of colors, patterns, and shapes are possible. 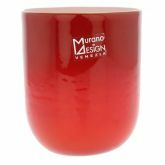 These are not defects but the distinguishing features of authentic Murano Glass.